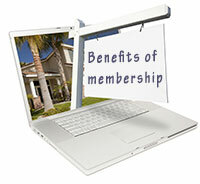 Why people join Real Estate Online Search? Your success and ours are one and the same. With this in mind, we direct all of our efforts towards creating a successful portal for the property owners or the real estate agents representing them. We stay focus on this goal and constantly reinvest in our website. 1. Be seen worldwide: Prospective buyers from around the world will be able to see your property. Why limit yourself to the people in your neighborhood? Individuals, real estate investors and even companies purchase all types of properties in all countries. The more exposure you give your property, the higher your chance to find a buyer. 2. Affordable: You only pay a small fee while we spend a lot of money and time on search engine ranking so that our site and your listing are visible on popular search engines such as Google, Yahoo!, Bong, and more. We discount our already low prices even further when you advertise for three, six or twelve months. 3. Easy: There is no need to build your own website. As you know, building a website, registering a domain name, hosting a site and listing it as a top ranking in the most popular search engines can cost thousands of dollars. It also takes a lot of time, effort and expertise. In addition, we have developed an easy three–step registration process. Simply follow the guided steps and, within seconds, your property will be listed on the Internet for all prospective buyers to see. 4. Fast: There is no waiting period. 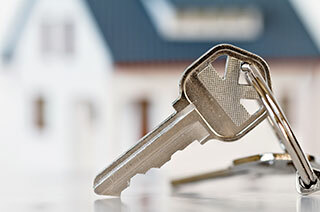 Your property is listed immediately on our website and categorized according to the criteria you have chosen. Our technology is such that our website downloads rapidly. 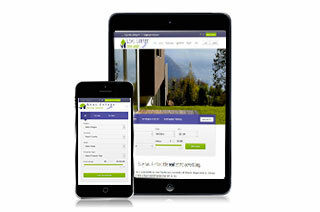 Registration is also quick thanks to our three-step process so is the viewing of your listing and the website content. Why wait until tomorrow? Time is of the essence when it comes to selling real estate. 5. Success: You need to improve on the traditional way of selling real estate in order to compete with other property owners in your area. This is especially true if real estate is experiencing a slow down in your neighborhood. Over 70% of home buyers are now going on the Internet to search for a home or land and this number continues to grow. Being available on the Internet is becoming a necessity. Don't be left behind! 6. Be in control: You control how your property is marketed by deciding what information to make available. You can update your listing at any time and as often as you need to. 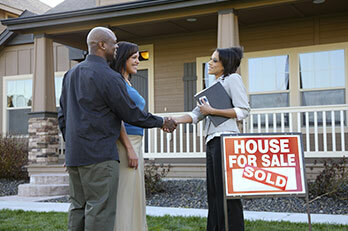 Prospective buyers contact you directly to discuss your property. Our software also informs you on how many visits your listing has received so that you can try different listing descriptions. It gives you the number of inquiries you received and enables you to answer these email from our site without having to open an email program. 7. 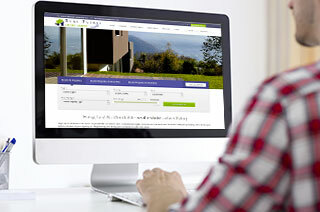 Professional: Our website is professionally designed and will make your listing look attractive. Each aspect of our site is carefully selected to give a true sense of professionalism to our real estate portal. 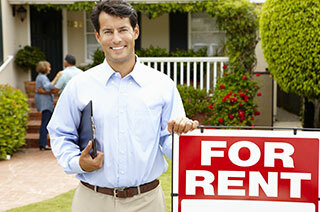 By using our services, you are conveying the fact that you are a serious seller. 8. From the comfort of your home or office: Post your listing from your computer without having to go to a real estate office. You can log on from anywhere in the world; all you need is an Internet connection. 9. Choices: We offer different types of advertising packages and different lengths of time ranging from 3 months to 24 months, and up to 25 listings per package. Our advertising packages are clearly defined and built to ensure your success. We accept all major credit cards for payment via the secured Authorize.net checkout. 10. Tools: We provide free tools to help you be successful with the sale of your property such as tips, extensive real estate and travel news, country information, etc. To add value to our services, we have also gathered a network of related vendors you can choose from. 11. Customer service: We answer all email promptly and with care. We are here to assist you with your listing and the management of your account.